It may sound simple but it’s a profound productivity gain. By accessing Salesforce directly from Microsoft Outlook, there’s no more jumping between programs, no extra clicks, no hassle — just the modern sales workflow, the way it was meant to be. 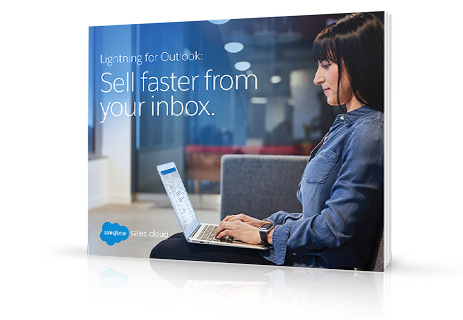 Download our e-book Lightning for Outlook: Sell Faster from Your Inbox, and learn how email can work harder for you.